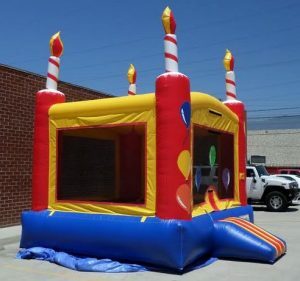 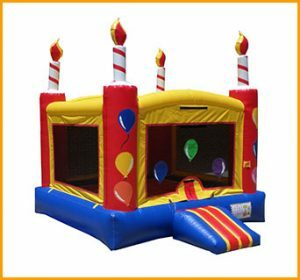 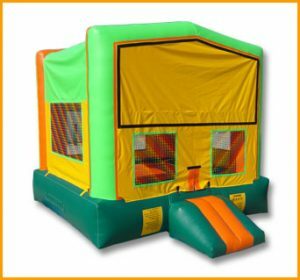 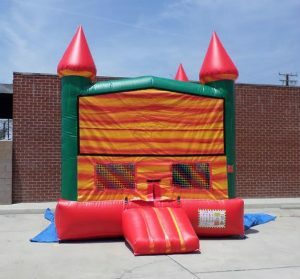 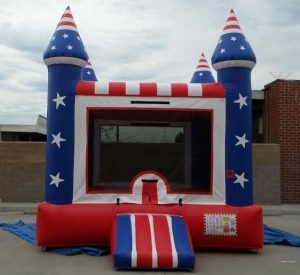 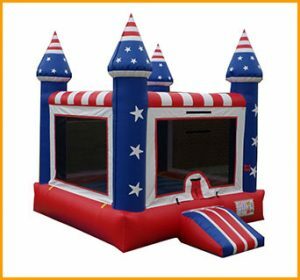 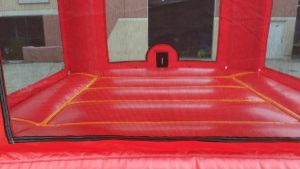 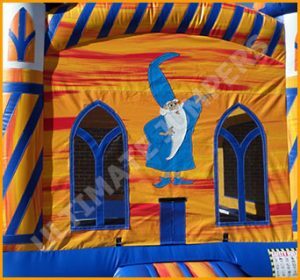 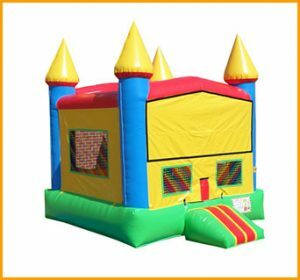 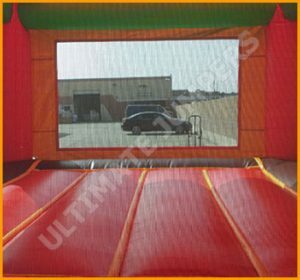 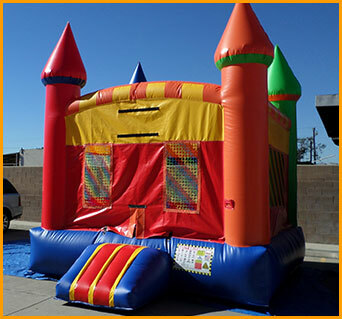 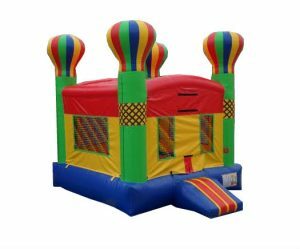 Made of quality and durable materials, this inflatable multicolor castle jumper will last you years and provide tons of fun for the kids. 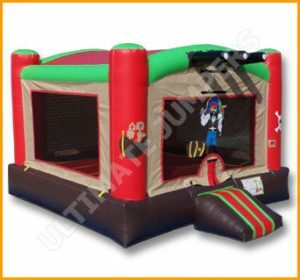 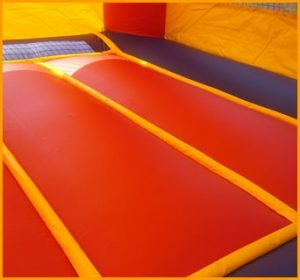 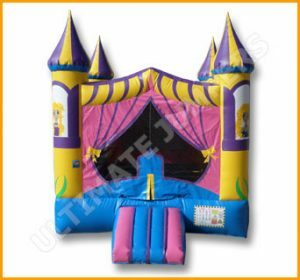 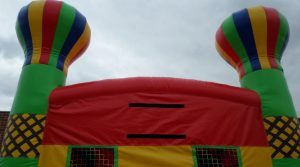 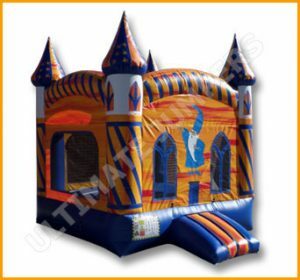 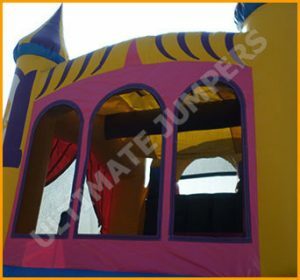 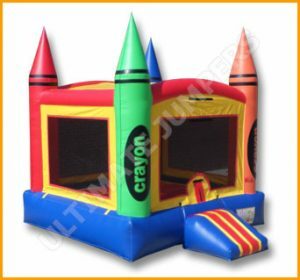 This inflatable multicolor castle jumper is suitable for kids of any age and gender. 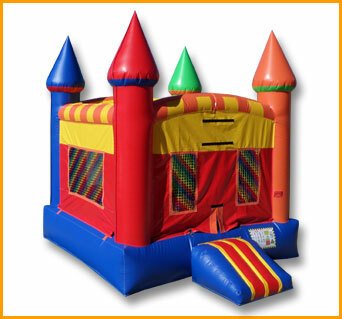 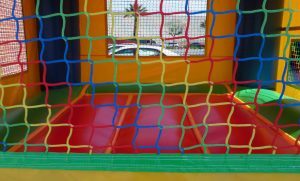 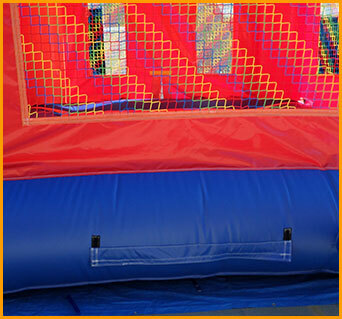 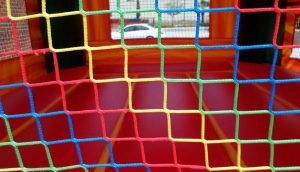 Because it comes in a variety of sizes, the multicolor castle jumper can be set up just about anywhere. 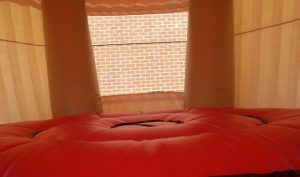 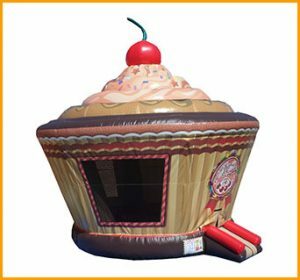 Made of quality and durable materials, this inflatable moonbounce will last you years and provide tons of fun for the kids. 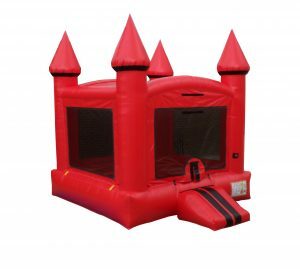 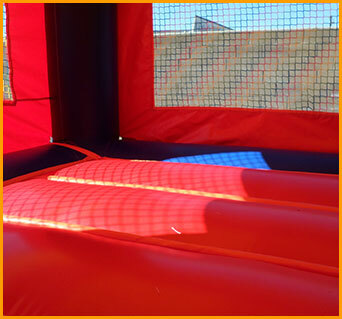 This castle jumper is manufactured with durability and child safety as a priority.